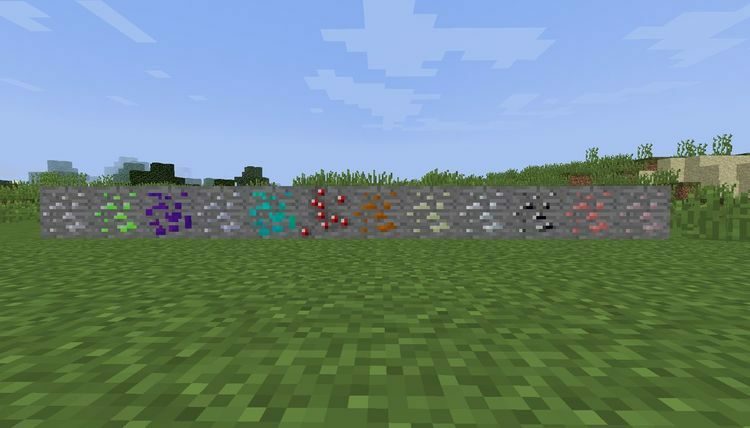 M-Ore Mod 1.12.2/1.11.2 is for people feel bored with available ores in Minecraft. 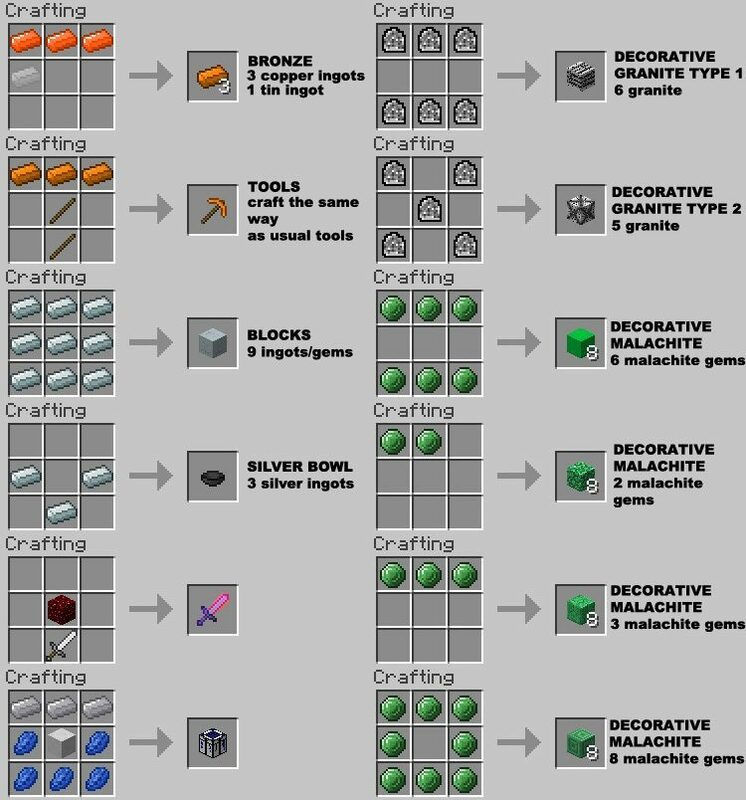 All Ore Minecraft can create the tools are Iron, Gold, and Diamond for players. Rare! M-Ore will help you to get over this boring situation! 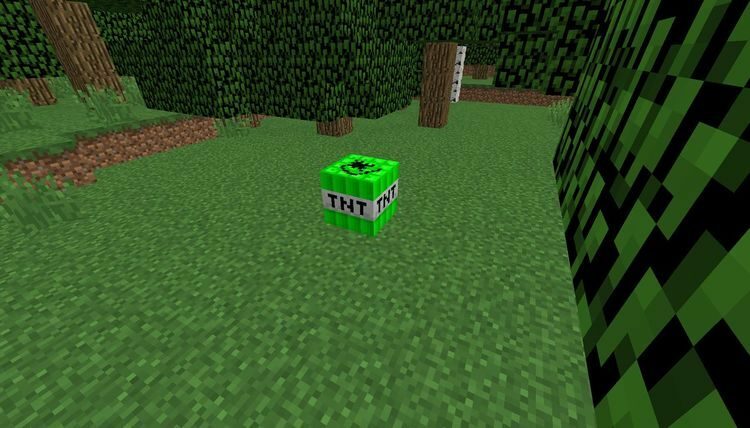 M-Ore Mod had appeared when Minecraft was stable and had many different mods. 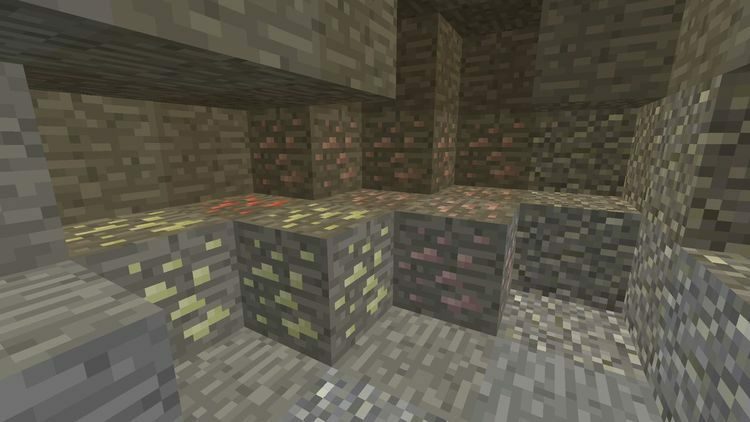 M-Ore Mod improves the shortage of ores in Minecraft and makes players more curiosity and excitement with new items and machines. Now, these tools can create from Copper, Bronze, Silver, Malachite, Ruby, Sapphire, Aluminium, Stainless Stell and Platinum. Platinum is the top of the greatest material list, not Diamond anymore. 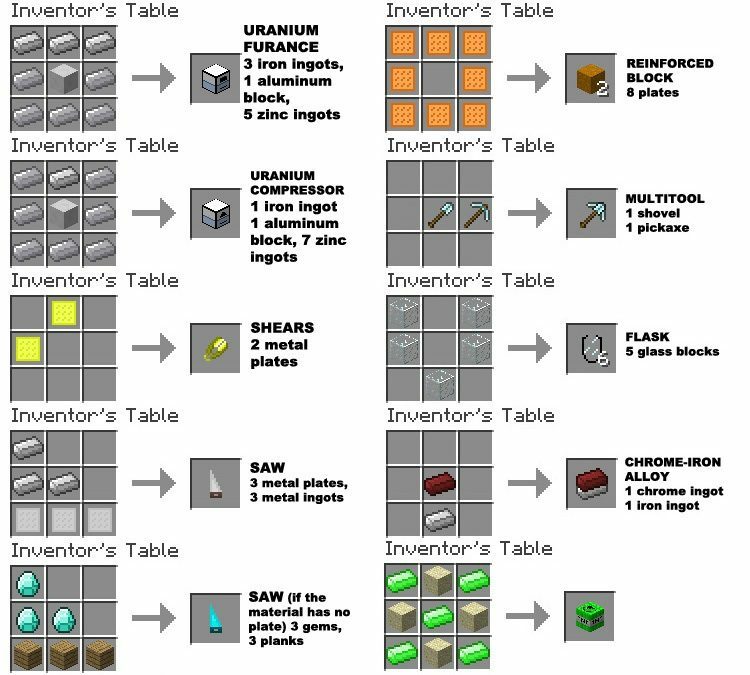 New systems such as using Inventor’s Crafting Table have created new items, but they cannot create as nice as Crafting Table. 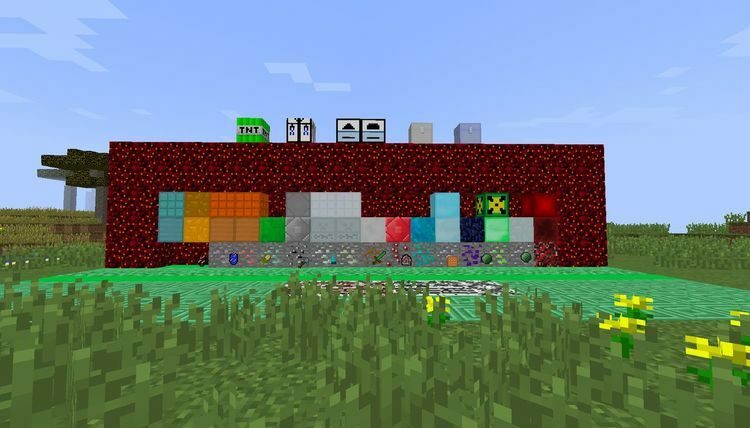 Mixing with lava and iron is to upgrade things, we can smelt Titanium by using Uranium Furnace, or creating Uranium TNT – terribly destroyable explosion, everything is on M-Ore. M-Ore requires Minecraft version 1.10.2 and Forge Mod Loader. Put M-Ore.jar file into mods folder and then run Minecraft. Done!